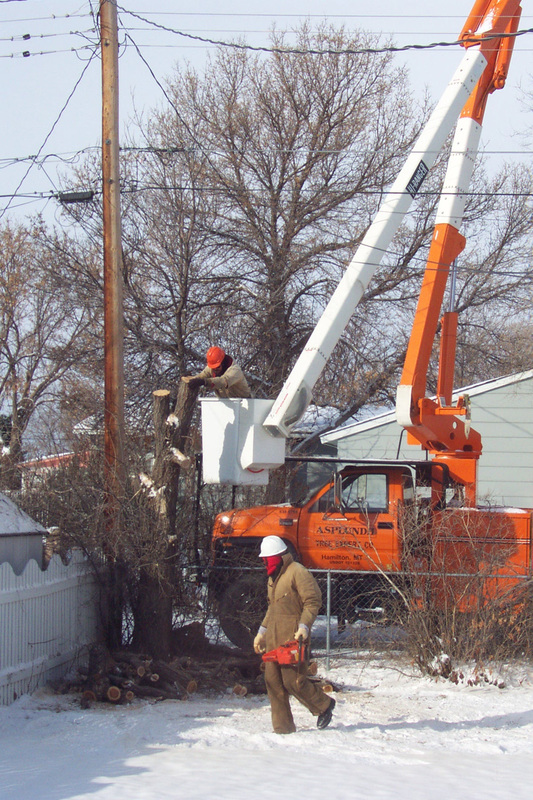 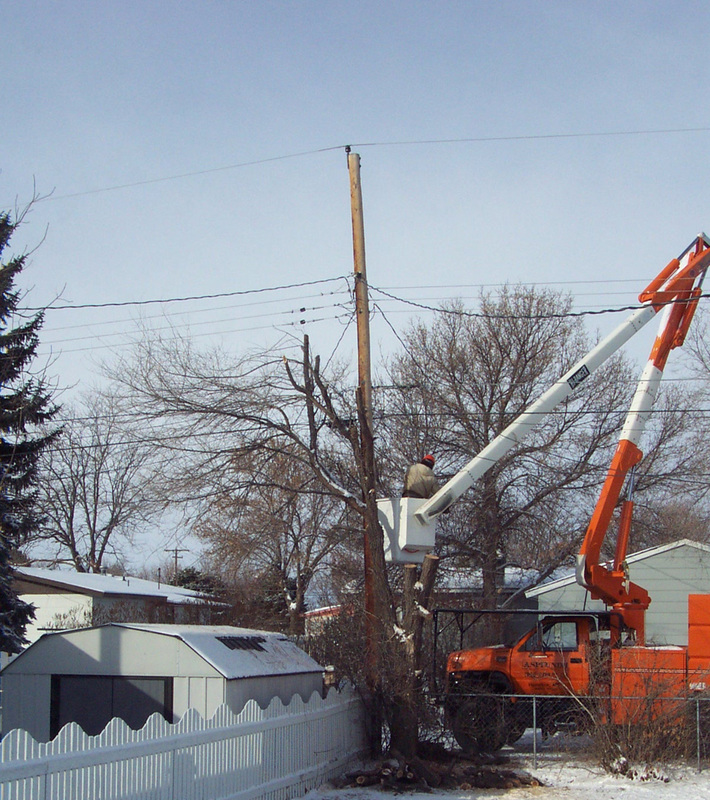 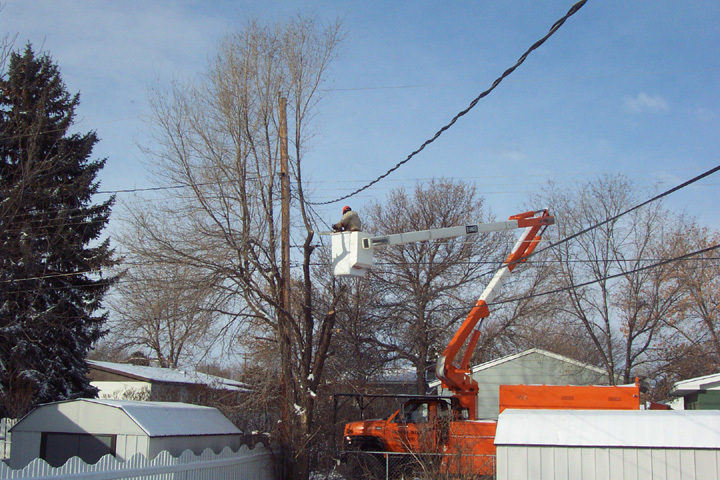 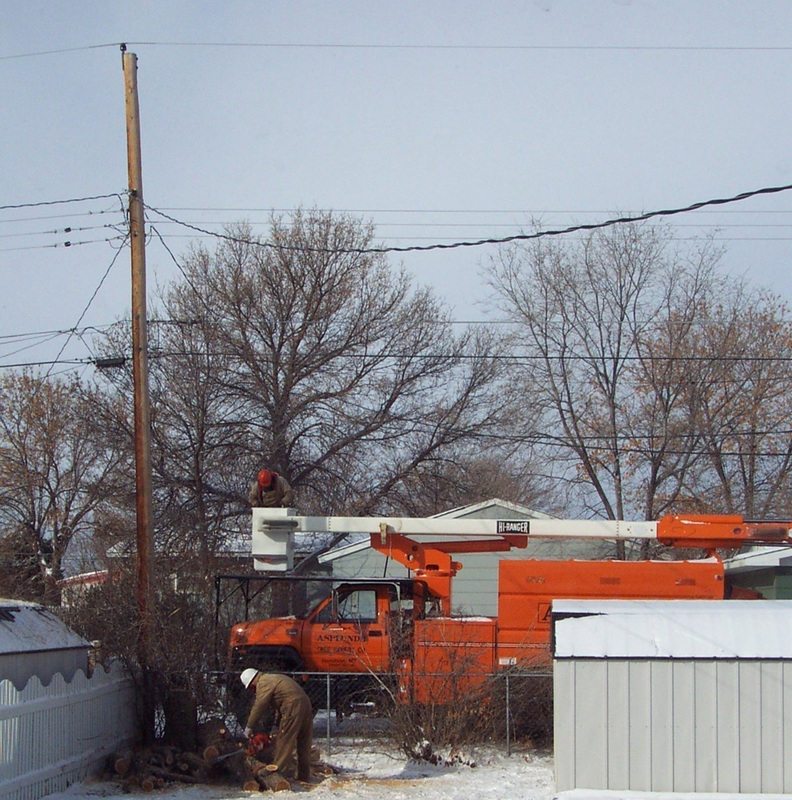 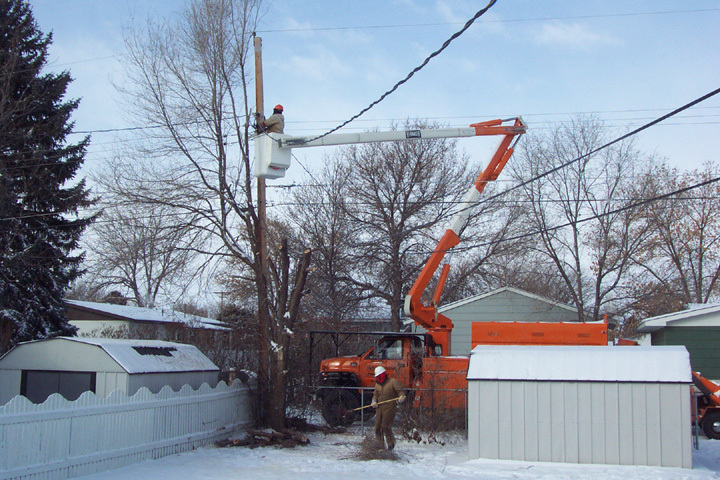 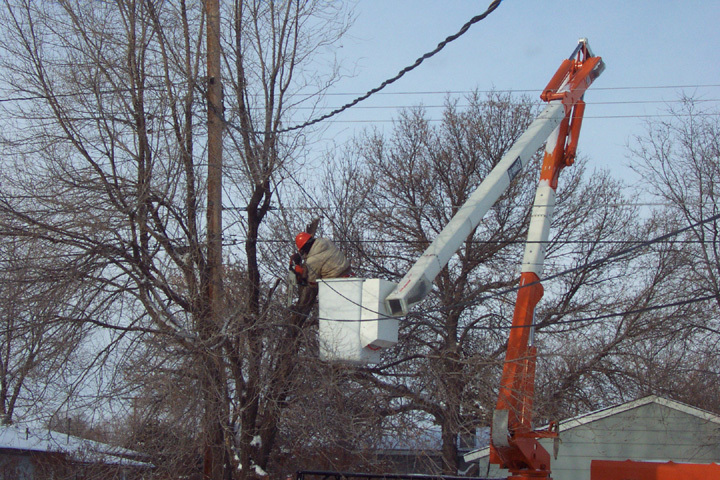 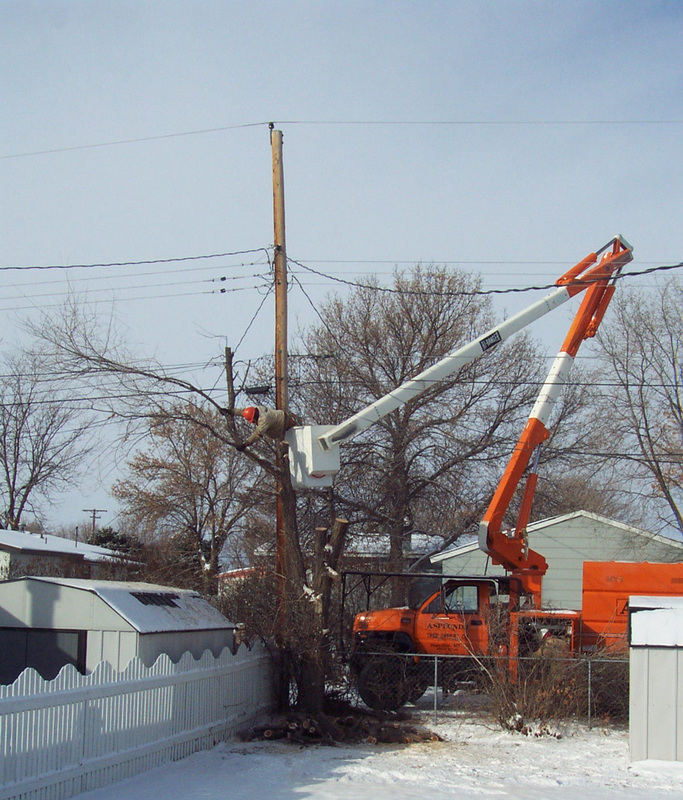 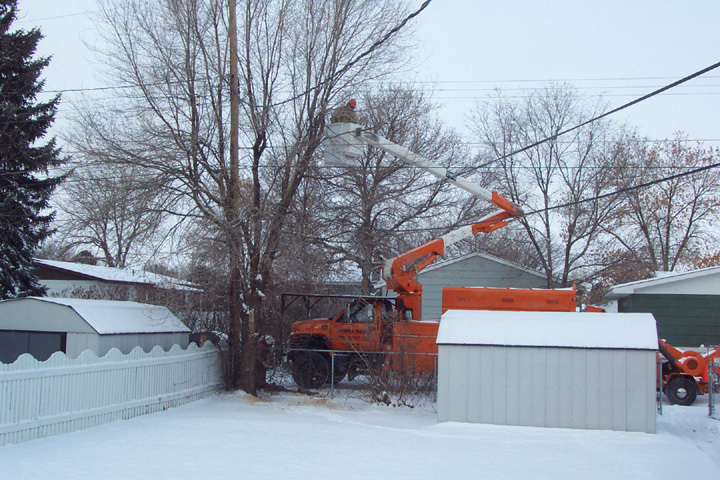 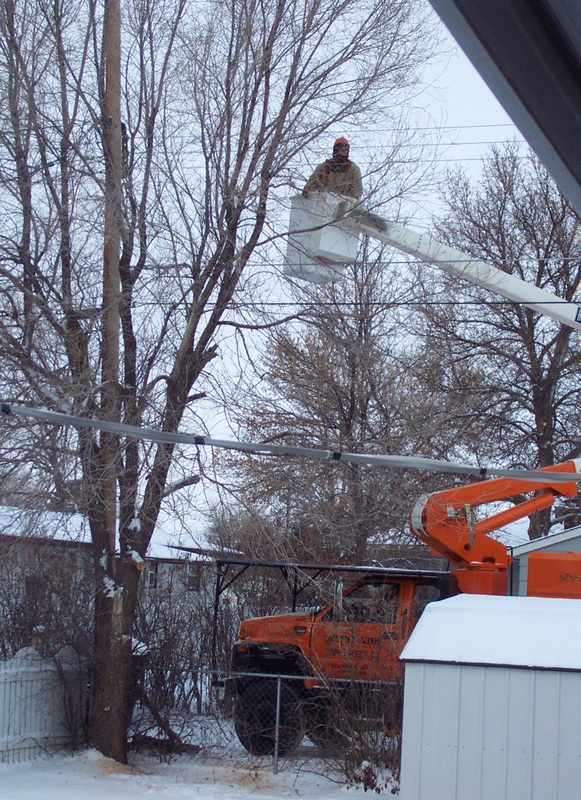 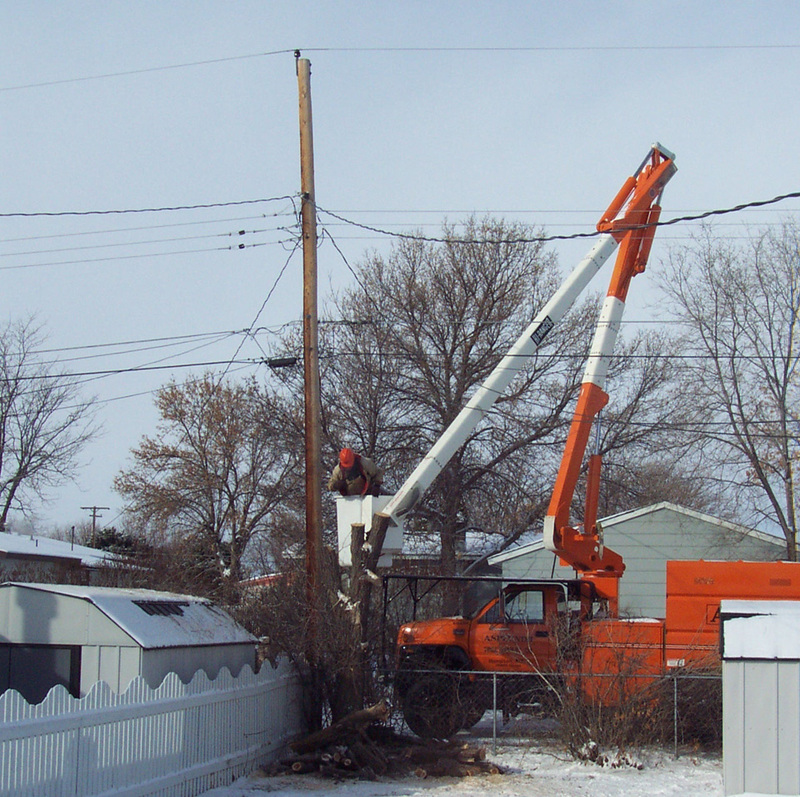 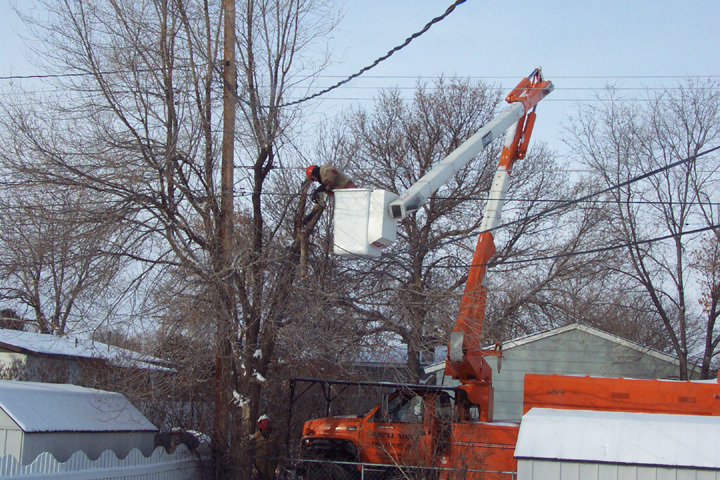 2/25/02 Diseased Dutch Elm tree needed to be removed. 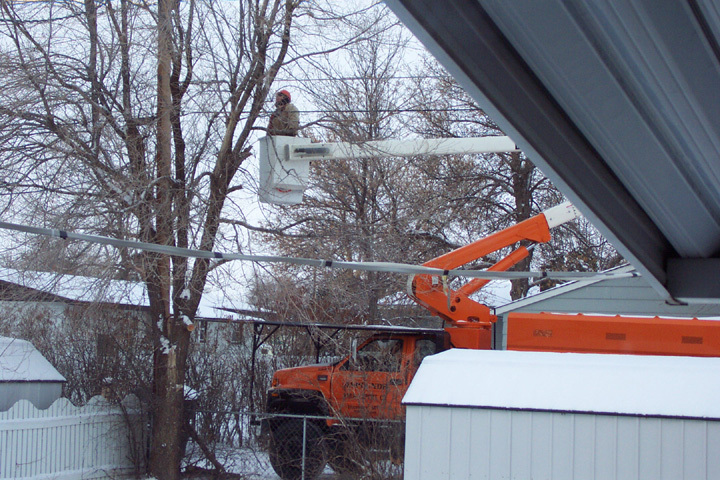 It was cold, -1 degree below zero! 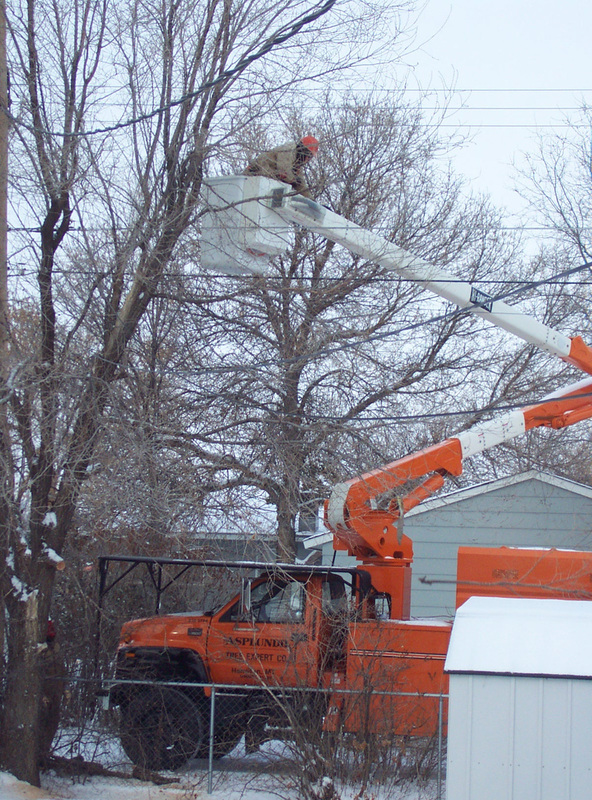 It took them less than an hour to do the job.